2017 certainly has no shortage of extraordinary places to visit. We've compiled a list of hot destinations that you might want to check out this year, and also our suggestions on when to go. We hope you love exploring our ideas as much as we loved putting them together......get your passport ready, it's time for an adventure! Does your dream getaway involve relaxing on tropical sandy beaches, searching for wild animals on a safari, exploring the vast ocean for various beautiful creatures, or touring ancient ruins? If so, Sri Lanka could be the perfect place to visit! The south west coast of Sri Lanka is famous for its beaches, coral reefs, snorkelling, and diving. Sri Lanka is also one of the best places on earth to see the “Big 4" - Sri Lankan leopards, elephants, sloth bears, & blue whales. 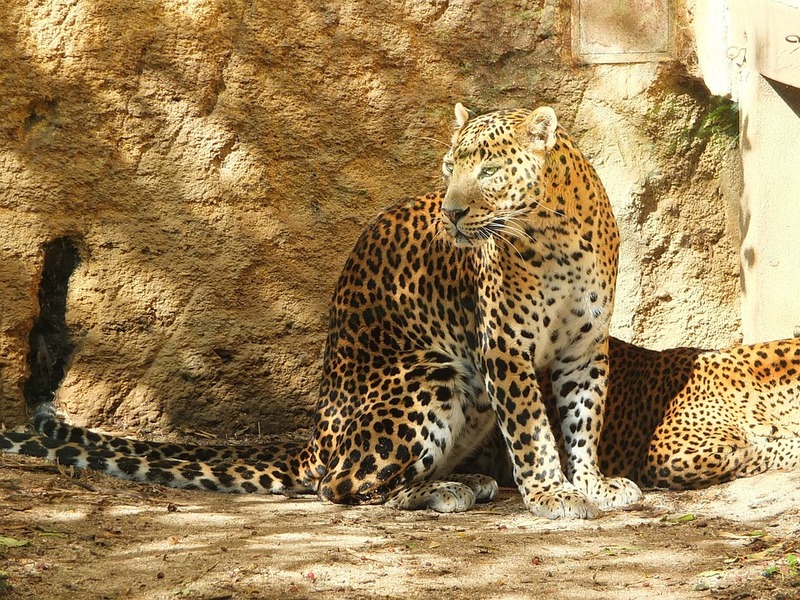 The best places to catch a glimpse of these magnificent land creatures is Willpattu National park (to the north) which is a habitat similar to the everglades, and Yala National Park (to the south). If you're looking to check out blue whale pods & spinner dolphins, we suggest visiting Kalpitiya in the North west, Trincomalee in the East, or Mirissa in the south for a boat tour. One thing is for sure - Sri Lanka is one of the rare countries in the world that has not changed over time, and has a large assortment of things to see and do in such a small place. You'll never want to leave! The West & Southwest experience rain from April - September (rainiest being April - June), the Northeast experiences rain from November - March (November & December being the rainiest), therefore the best time to visit both the West and South coasts is from December - March, and the East coast from April/May - September. The Finnish people are celebrating their country’s centennial in 2017; therefore it will be a very hot place to visit this year. The theme for 100 years of Independence in Finland is ‘together’ – from diverse events to experiencing the beautiful outdoors of Finland, you won’t want to miss visiting Finland in 2017. Currently there are 39 National Parks in Finland - the 40th will be inaugurated in 2017. Helsinki, the capital of Finland, is an Oceanside city, filled with beautiful greenery, and absolutely stunning islands. Helsinki’s newest attraction, perfect for a mini getaway, is the island of Vallisaari – which is finally now opened for the public. Its unspoiled nature will be the perfect sanctuary for a day trip. From spectacular views of the Northern Lights, meeting Santa Claus, hitting a Sauna at one of the local Spa’s, or tasting some Finnish berries & fresh fruit, you’ll never want to leave this absolutely vibrant northern European nation. 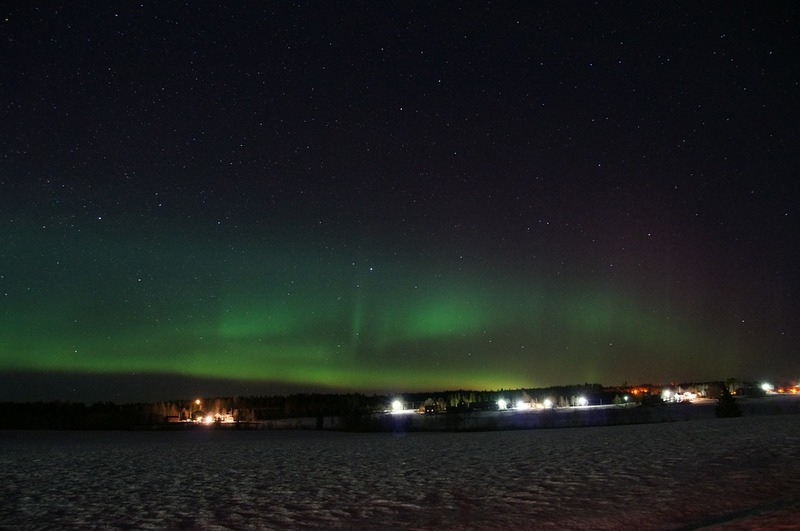 When to go: WINTER: February & March - the days are longer, & you'll have a better chance of catching the Northern Lights. SPRING/SUMMER: June - for the amazing festivals and July for all that sunshine. Hiking and trekking enthusiasts should definitely consider a trip to Jordan in 2017. The recently completed Jordan Trail which is almost 600km in length connects the country’s very diverse landscapes. From the beautiful small villages in the northern region, to the Jordan Rift valley along the Red Sea, it is a truly beautiful scenic route. Don’t have time to hike for approximately 33 days? 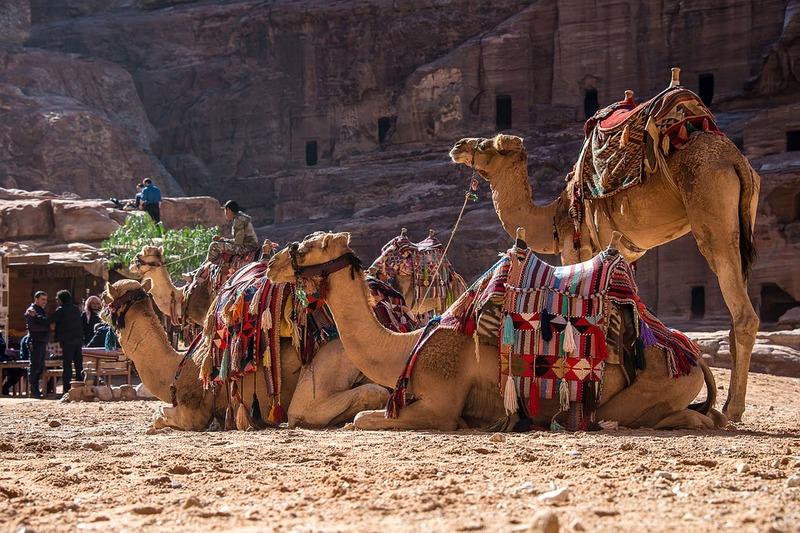 There are 7 day options from Petra to Wadi Rum, with varied accommodations along the way. Jordan offers much more than just a hiking adventure – the food (a mix of middle eastern & Mediterranean influence) is plentiful and delicious. Hummus, baba ghanoush, small meat plates, and mansaf (lamb, fermented yogurt, spices & rice) is not to be missed! History is also abundant in Jordan, with sites such as Petre (an ancient Nabatean city), the Dead Sea, Mt Nebo, and Madaba, just to name a few. Jordan is for the adventurous, the foodie, and for the history buff, making it the perfect place to explore on an adventure in 2017. When to go: Jordan is truly a yearlong destination, with the exception of July and August, where the temperatures are scorching. Our suggestions would be April & May - it's not to hot, and the rain has subsided. With major airlines increasing flights into Lisbon this year, (Delta & United) Portugal is slowly becoming a destination which is less obscure and much more sought after. If it’s your first time visiting, you should check out the capital city of Lisbon – with fantastic nightlife, and scenic day hikes abundant. 2.5 hours south of Lisbon is the Algarve, Portugal’s coastal region, where you can search for the perfect beach, play a round of golf at one of the beautiful resorts, or experience a sea adventure like no other. Looking for something a little more off the beaten path? 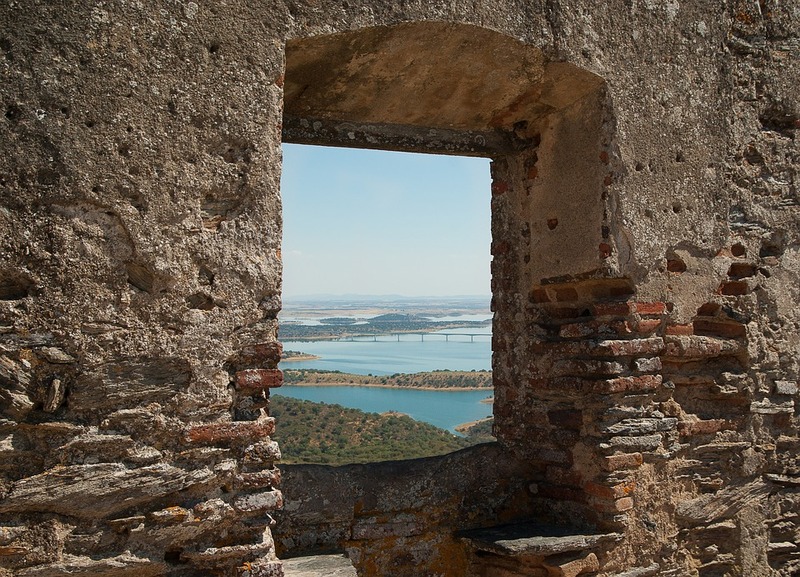 Minho is a lesser known wine region in Portugal, and one of the most beautiful parts of the country – home to the only National Park in Portugal, with some of the most stunning views you’ll ever experience. Travel + Leisure recently named Portugal its Destination of the Year, and Fodor puts the Minho region on their ‘Go List’ for next year – we’re sold! When to go: April - June & September - November - wildflowers are abundant and milder days are good for hikes and outdoor activities. July & August bring perfect beach weather and warm ocean temperatures. Iran will be one of the most popular places to visit in 2017 for so many different reasons. It is historically one of the most beautiful places you can visit in the world, and while the Visa process is incredibly lengthy, and American, Canadian, and UK citizens must be on tours that are fully escorted, in our opinion, it is completely worth it. 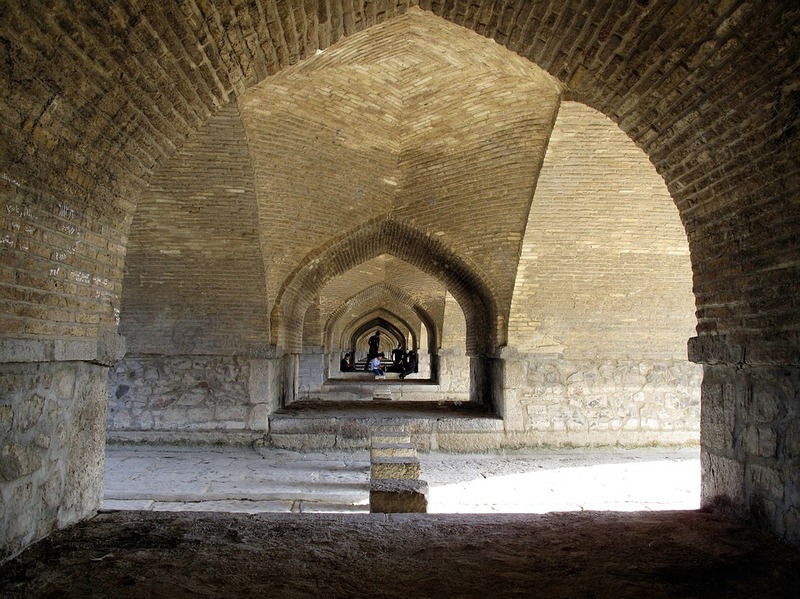 European airlines have increased flights into Iran, as well as tour companies with varied itineraries. Keeping in mind the government dress code while out and about, there's no shortage of places to visit. From the desert bazaar of Kerman, the Royal City of Persepolis, Moorish palaces, and mosques in Isfahan, a trip to Iran is something you’ll never forget, and is definitely a trip of a lifetime. As always, check government travel websites before going to a country that shares a long and complex set of diplomatic relations with many nations throughout the world. When to go: Anytime in the Spring or Autumn is your best bet. The winters tend to be quite frigid with snow, and the summers sweltering hot. The beautiful land-locked country of Rwanda, located in Eastern Africa, has so much to offer. 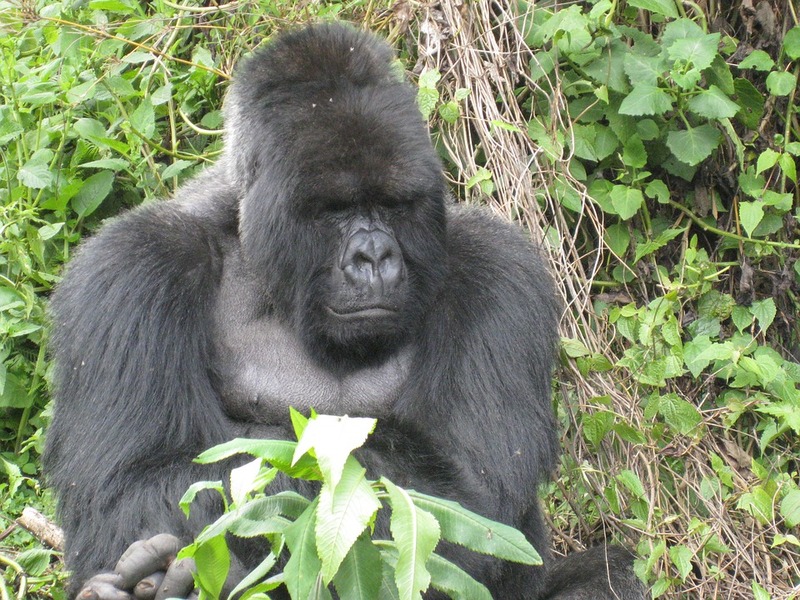 Some of the most popular activities in the Rwandan outdoors include; Gorilla tracking in the Volcanoes National Park, viewing elephants, buffalo, and antelope in the Akagera National Park, and taking a scenic river boat cruise along the Akagera River to view crocodiles and hippos. Looking for a cultural experience? Rwanda is home to various art centers, the Kigali Genocide Memorial, and wonderful markets. The Rwandan food and café scene is another major tourism factor, with award-winning American Chef Silvia Bianco debuting signature Rwandan cuisine at the World Economic Forum on Africa in 2016. Items you won’t want to miss? Famous locally roasted Rwandan coffee, ‘sambaza’ (small fish), and ‘urwagwa’ (fermented banana beer). Rwanda is also one of the safest countries in the world, in 2015 in ranked number 5 in the Gallups Law and Order Index – which measures how safe people feel walking home at night. With violent crime being near nonexistent, Rwanda is certainly the safest East African destination for 2017. When to go: The dry season is typically from mid-December to early February - the best time to catch some chimps and gorillas? The beginning of February, when early rainfall attracts a lot of these beautiful creatures. The ever popular Oman has been the destination of choice for Europeans for years. 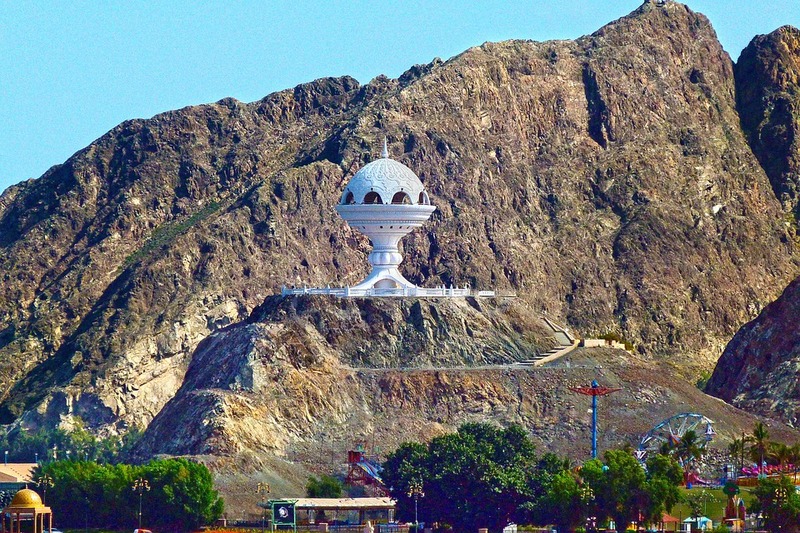 With both natural and cultural attractions, the capital of Muscat and surrounding towns have become increasingly popular among North American's over the past few years. The vast desert, stunning coastline (Arabian Sea & Persian Gulf), most beautiful beaches, and rugged mountains are all part of the beautiful landscape of Oman. The Al Baleed UNESCO archeological site is one attraction in Oman not to miss, and for a small fee, the grounds are open to explore. The frankincense trees of Wadi Dawkah highlight the most important trading activities of the ancient and medieval world, making this a destination also for history buffs. The Grand Mosque in Muscat holds a beautiful hand-loomed carpet, which was at one time the worlds largest rug. For visitors, Oman offers a rare chance to immerse in the Arab world, without excessive wealth. Oman’s low-rise towns proudly display their traditional charm. When to go: The best time to visit Oman would be October-March. Temperatures are still quite warm, but not quite as scorching as their summer months. If you're interested in visiting any of these hot destinations, our Travel Advisors specialize in customizable vacations and have first hand knowledge and advice to provide from years of travelling experience. Contact us at 604-736-7447, or by sending us an email.